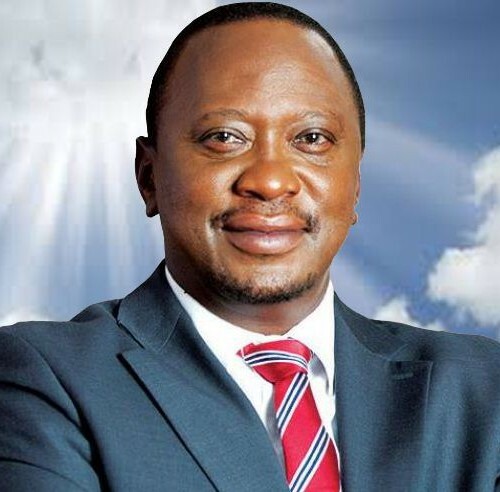 The decision does not change the status of the proceedings in respect of President Kenyatta. The issue of the co-operation by the Government of Kenya with the ICC is a separate matter. It is worth noting that the Prosecution have had served upon them by the Defence voluntarily and directly all relevant materials concerning President Kenyatta. Those materials clearly contradicted the Prosecution case theory and its evidence.